Square Penny Publishing provides all of the creative development and technical expertise that you need to self-publish through IngramSpark or CreateSpace. And, we have the marketing experience to create a plan to launch your book to your audience, so that it breaks through all of the noise in the marketplace. Whether you want full-service, turnkey publishing services or you need us to fill in the gaps for you on creative projects for your book, we can make your dream of becoming an author a reality. We offer affordable creative, design, and formatting services for your project. We'll work with you to create a cover that makes your book stand out from the crowd. We'll create 3 cover options. Your cover wrap design includes your back cover and spine. Includes the description, author bio and photo, bar code and ISBN. We'll turn your manuscript into the book you've been waiting for. Includes treatment of text, margins, headers, etc. Establishing your brand presence online is an important part of marketing your book. We'll design an author page for you. We’ll copyedit your work, using the Chicago Manual of Style, and deal with issues of grammar, redundancy, clarity. Does your writing need a full overhaul or a new coat of paint? Writeportunity, will help your writing make an impact. Join us on November 3, 2018 at the Texas Steakhouse & Saloon in Staunton, VA as we celebrate the launch of our first author: Ms. Kanise Marshall! 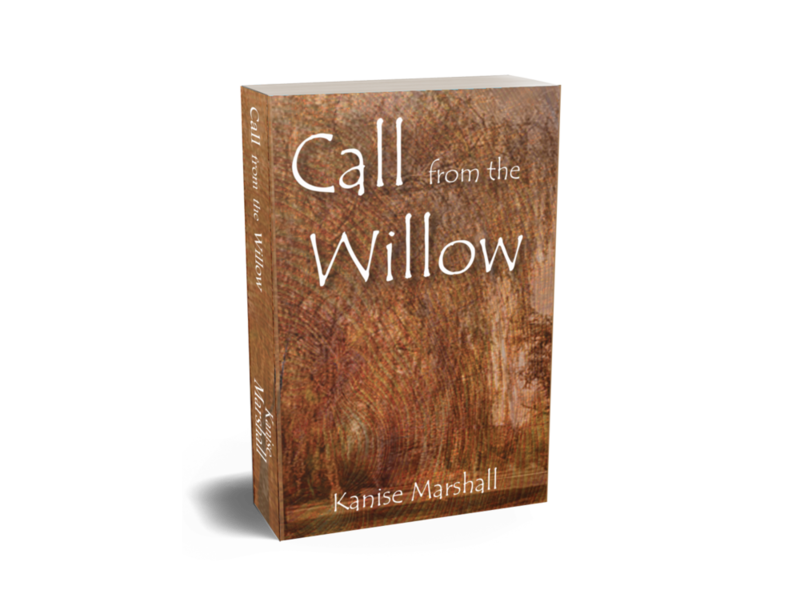 PURCHASE “CALL FROM THE WILLOW” TODAY! Kanise Marshall resides in Virginia with her daughter, husband, and small horde of animals. She enjoys writing poetry, romantic and supernatural fiction, and performing spoken word. Many of her poetry and spoken word pieces draw from her spirituality and her perspective on infertility. Kanise holds a BA in English from the University of Mary Washington and an MBA in Risk Management from Walden University. When Kanise is not writing her own works of fiction, she works to develop other writers through her business Writeportunity Consulting, LLC at www.writeportunity.com. As entrepreneurs, we know the value of time and money. That's why we only work on projects that we believe in. And if we know of a way to complete your project cheaper or faster, we'll recommend it -- no charge! We won't compromise quality, and we give our clients realistic schedules that accommodate their needs. Our office is located in the heart of Virginia Beach, VA. Give us a call at the number below today. 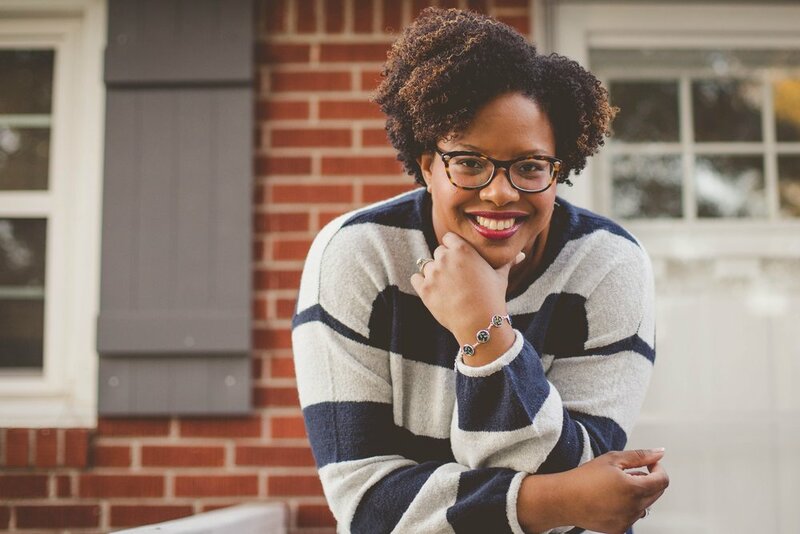 With more than 20 years of experience in business and marketing, Tiffany Thompson has worked for billion-dollar companies to create dynamic products and award-winning marketing campaigns. A graduate of Old Dominion University, Tiffany has a Master of Arts in English with a specialty in Professional Writing. She is is a published author and speaker who is currently pursuing her Master of Fine Arts (MFA) in Film, with a speciality in screenwriting. Tiffany started Square Penny Publishing in 2017 to launch her first book, “Postpartum: A Journal for New Mothers.” Finding that other authors were struggling to find the right resources and creative services to complete their projects, Tiffany donned her hat as an entrepreneur to become a publisher. And, as a certified life coach, Tiffany uses her expertise to propel others to success, so that they can achieve their dreams. Tiffany lives in Virginia Beach, VA with her husband, daughter, and two American Bulldogs. An accomplished vocalist and performer, Tiffany enjoys singing, writing original songs, and playing guitar, She is currently working on her first novel, “The Harbinger’s Whore,” which is slated for release in the fall of 2019.